Arizona State University has made an institutional commitment to lead by example through the sustainable operations of its campuses. 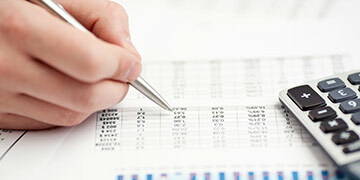 By demonstrating exemplary practices and sharing solutions, ASU stimulates changes in individual, institutional and corporate behaviors to create a more sustainable world. ASU is committed to reducing its energy consumption, increasing efficiency, and minimizing harmful emissions related to energy consumption. 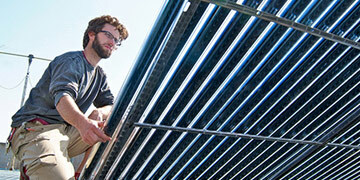 ASU has a comprehensive solar program that extends to all four campus locations and the ASU Research Park. 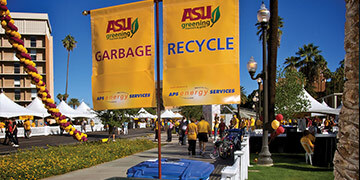 Arizona State University is committed to achieving zero solid waste across all campus locations. View Roadmap to Zero Waste . 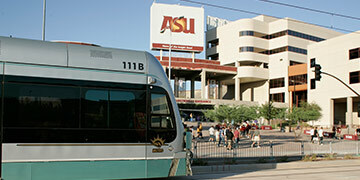 ASU is committed to offering alternative transportation options to reduce traffic congestion, air pollution, and personal automobile fuel and maintenance expenditures. 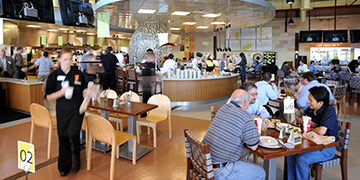 ASU is committed to sustainability in its food services through waste reduction, pollution management, and energy and water efficiency. 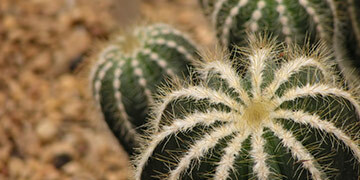 ASU is committed to reducing its indoor and outdoor water consumption through technology and refined practices. 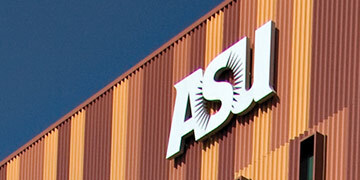 ASU is committed to LEED Silver certification for all new construction of university-owned and operated buildings. ASU is committed to implementing new sustainable solutions and changing its traditional methods and equipment of grounds keeping. 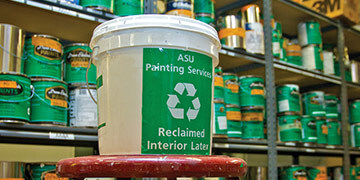 ASU is committed to using services and products that are more sustainable and reusing materials whenever possible. 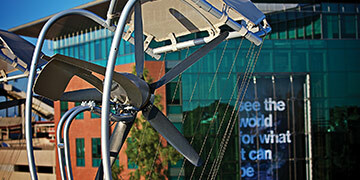 ASU recognizes that promoting sustainability begins internally with its own business practices and university policy. 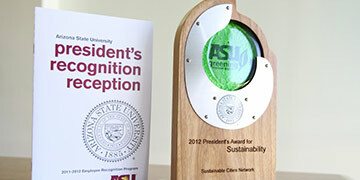 ASU recognizes small actions, major achievements, and eco-minded events and exhibits with a variety of sustainability awards. Wrigley Hall was completely renovated to integrate sustainability features that reduce consumption and enhance the quality of life. 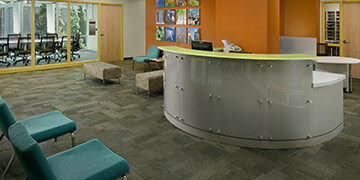 The building is headquarters for the School of Sustainability and the Julie Ann Wrigley Global Institute of Sustainability.